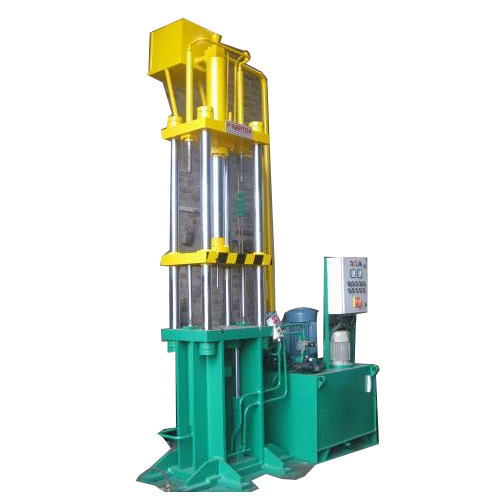 Keeping in mind the diverse requirement of our clients we are involved in offering a superior quality range of Triple Action Press Machine. Our range of Triple Action Machine is extensively used by different satisfied clients spread across the country. Triple Action Machine is excellent finished during the whole process of manufacturing and other processing. Triple Action Machine is used in industrial applications and easy to use.